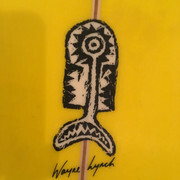 6'10 Wayne Lynch Evolution. 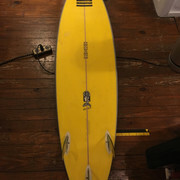 Selling this for a friend, asking $850. In great shape. Page created in 0.5 seconds with 48 queries.